Hajememashita! (Hello!) Welcome to another episode of oprainfall Plays: Persona 4 Golden, one of the most highly acclaimed RPGs for the PlayStation Vita. 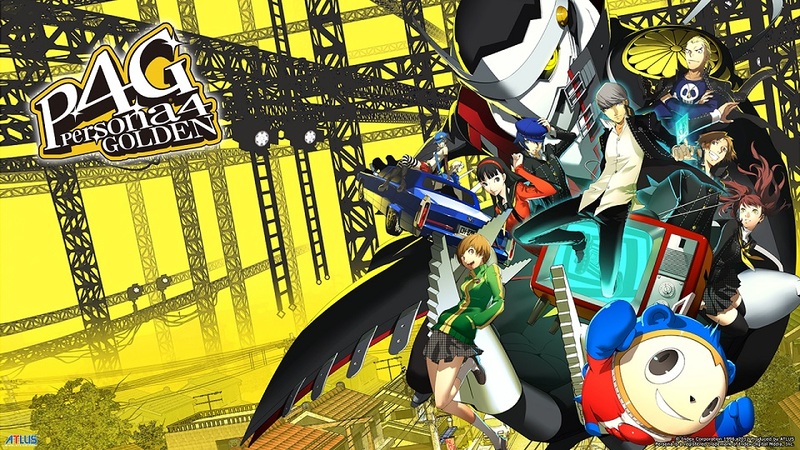 Follow along as a newcomer to the Persona franchise tackles a blind run of this massive, and often times difficult game. We head to bed and almost get sucked through our TV as we investigate the rumor of the Midnight Channel. The next day at school however as we report our findings to Chie and Yosuke we learn we all saw the same person, but that we were the only ones who almost fell through the TV.